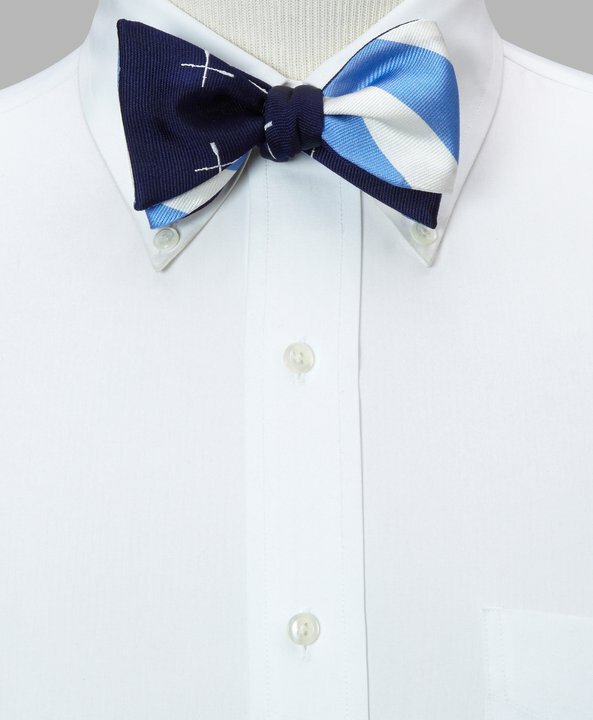 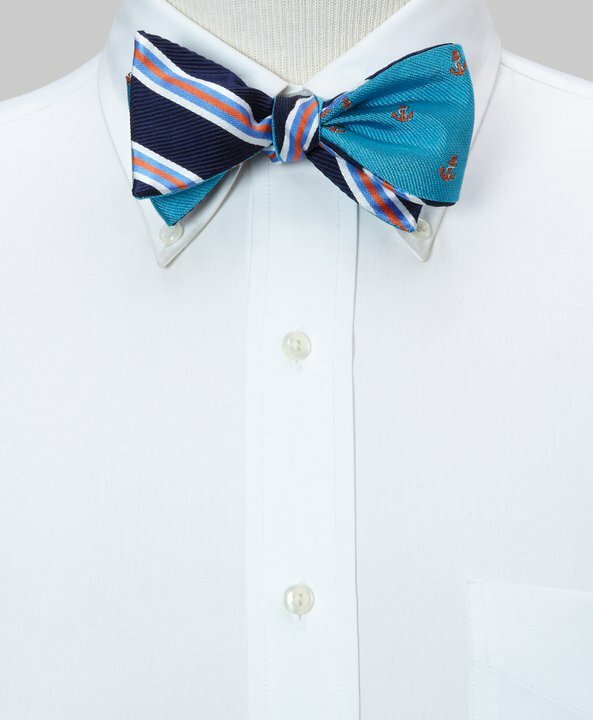 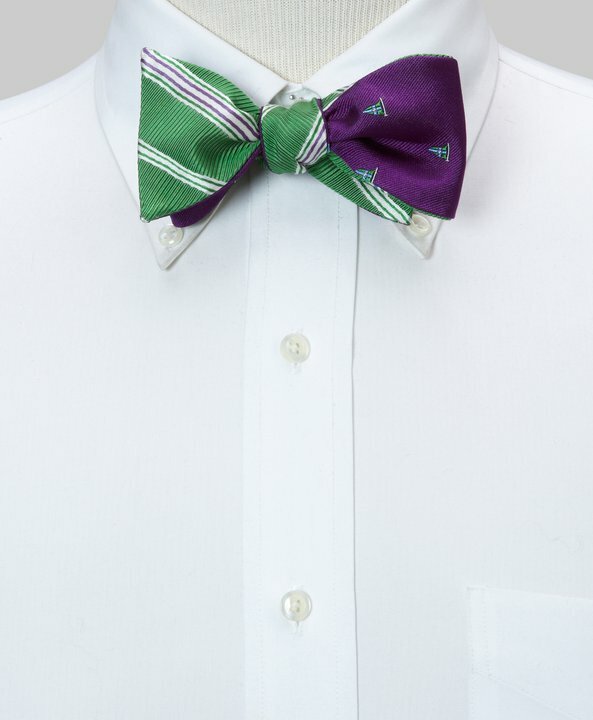 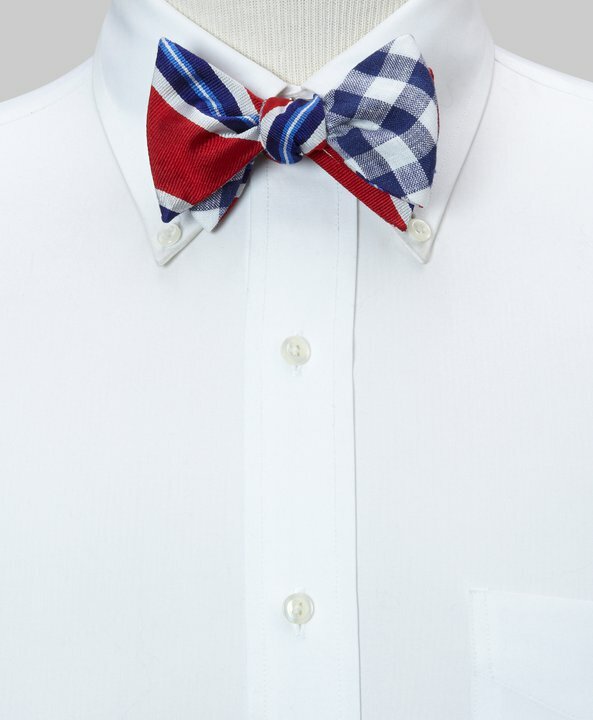 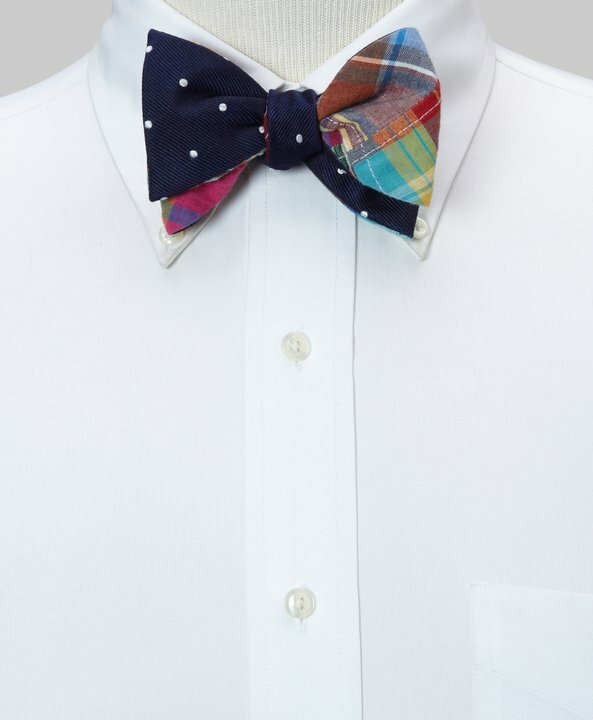 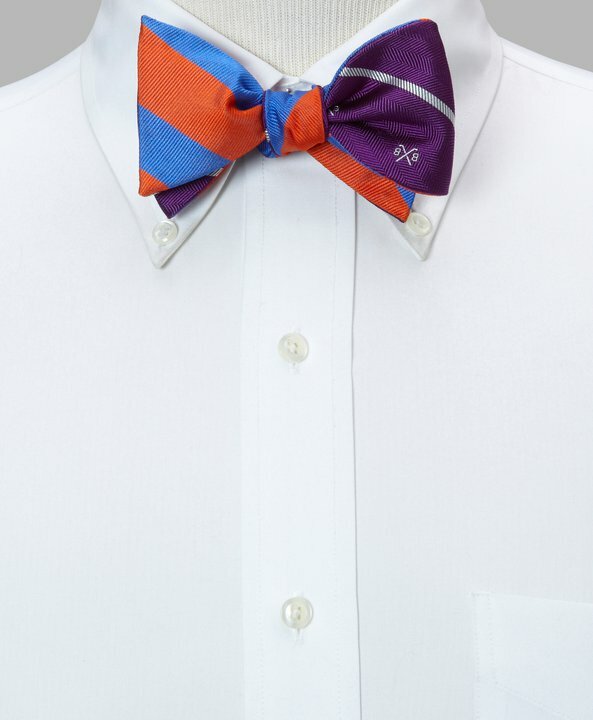 Social Primer has paired with Brooks Brothers to release a series of collaborative pieces for summer of 2011, including this collection of reversible bow ties. 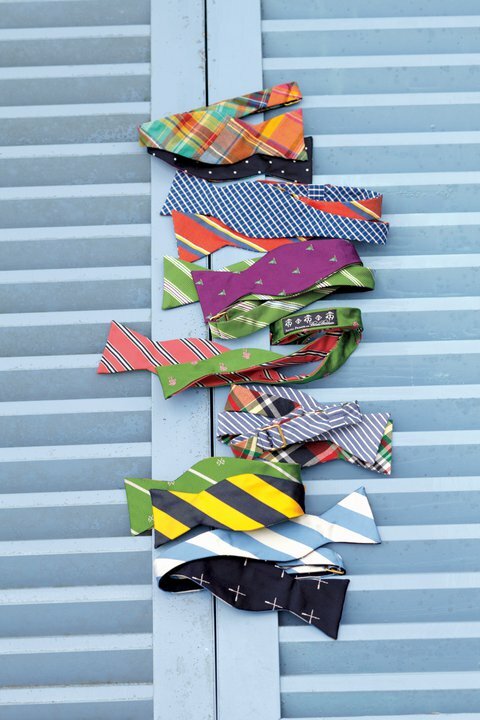 A smart looking series of ties, each piece is madras mixed with seersucker and other bright patterns for cheery, preppy pieces perfect for summer. 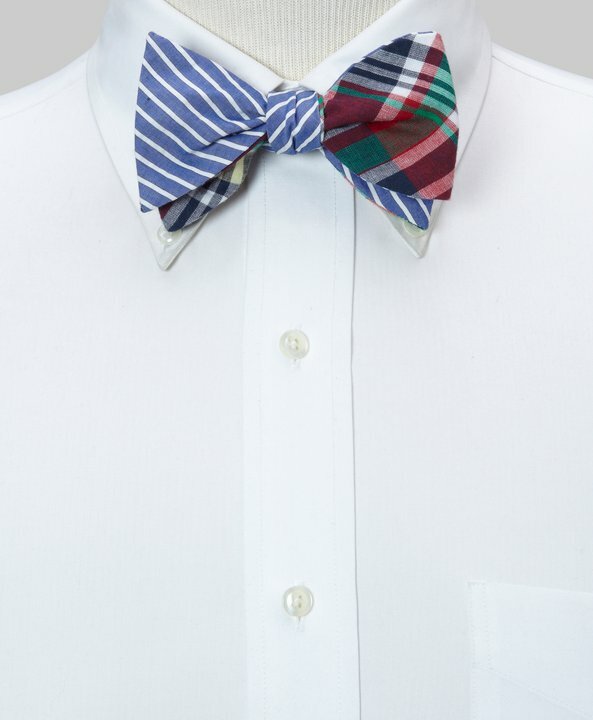 Shop the ties online here. 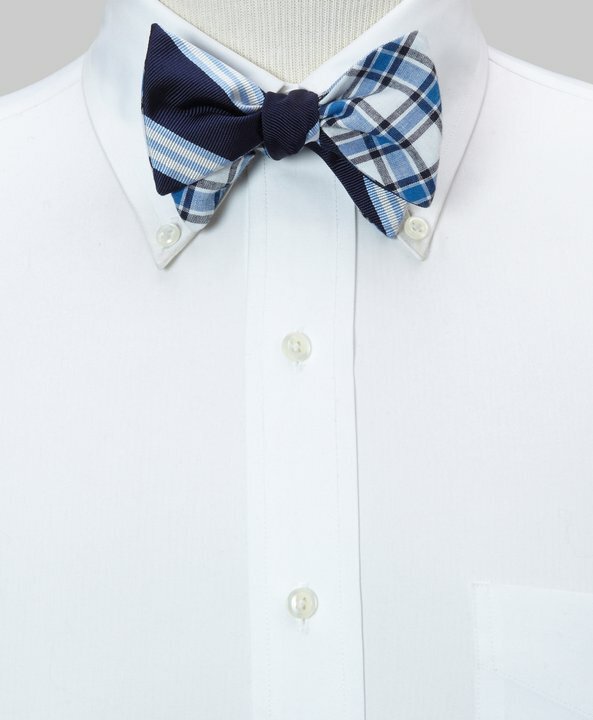 This entry was posted in Accessories, Collections, Ties and tagged Brooks Brothers, Social Primer, Tie. Bookmark the permalink.